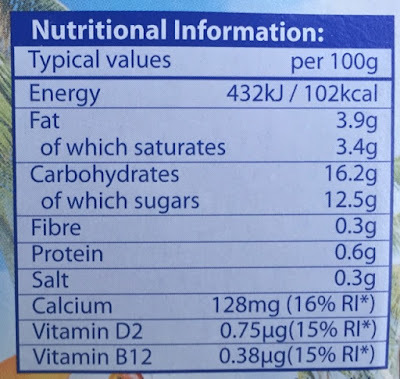 There are four flavours in the range, plus a plain yoghurt. We picked up Strawberry and Peach & Passionfruit but there are also Raspberry and Coconut & Lemon flavours. 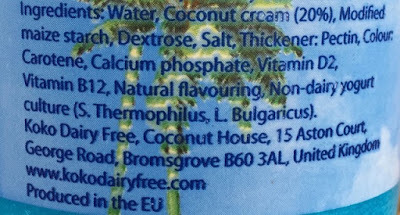 These coconut milk yoghurts are very unlike CoYo and Coconut Co yoghurts. 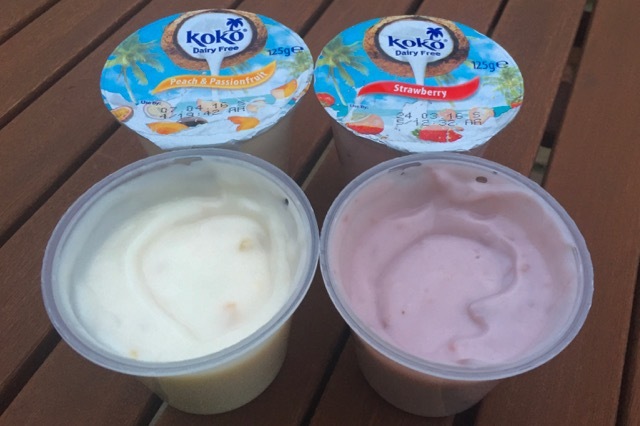 While those are super thick and creamy, these are much more like conventional fruit yoghurts. These are much closer to Alpro soya yoghurts in taste and texture than anything else (which is a good thing!). They're still creamy, and they're super smooth too. They're also soya-free. Both of the flavours we tried are delicious, and we don't doubt the other flavours are too. The Peach & Passionfruit flavour is well balanced and you can only just taste the background coconut flavour. 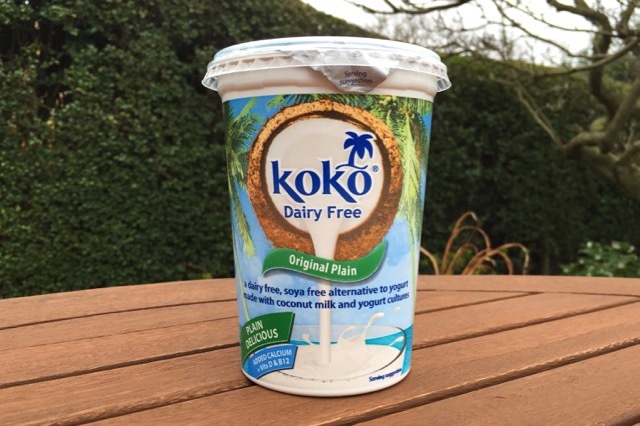 The plain version of Koko coconut yoghurt is possibly the best plain non-dairy yoghurt on the market right now. 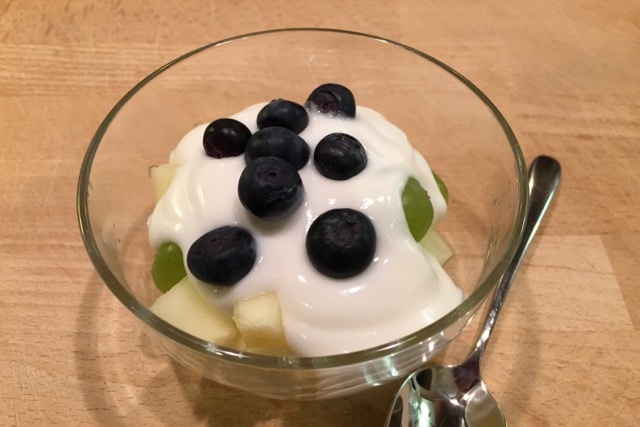 It's not a thick greek-style yoghurt (like CoYo might be considered), but rather an everyday great-tasting smooth natural yoghurt. It's affordable too, which means you may well eat it every day (we only ever eat CoYo as a treat because of the steep price). 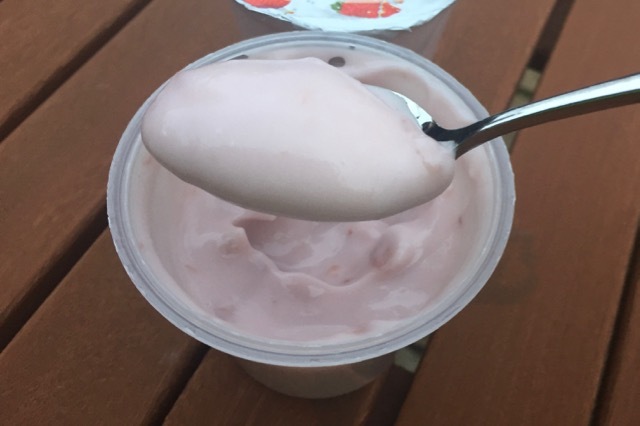 Unlike soya yoghurts, it doesn't need stirring first, as it has the perfect spoonable consistency. 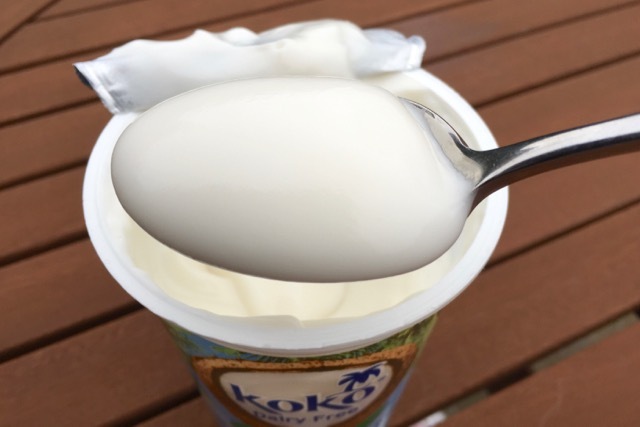 It should be noted that this is achieved with a starch thickener, rather than through straining (Koko yoghurt is low in protein as a result). The gorgeous mild coconut flavour means you'll want to eat this straight from the pot, or poured over fruit, but this might just become our new favourite savoury accompaniment too. 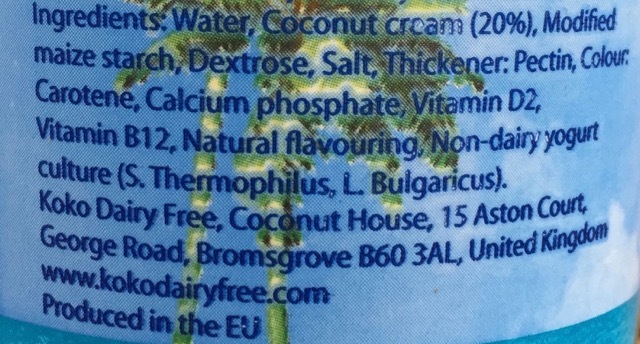 The coconut flavour means it goes well with curries and chillis as a cooling dressing. 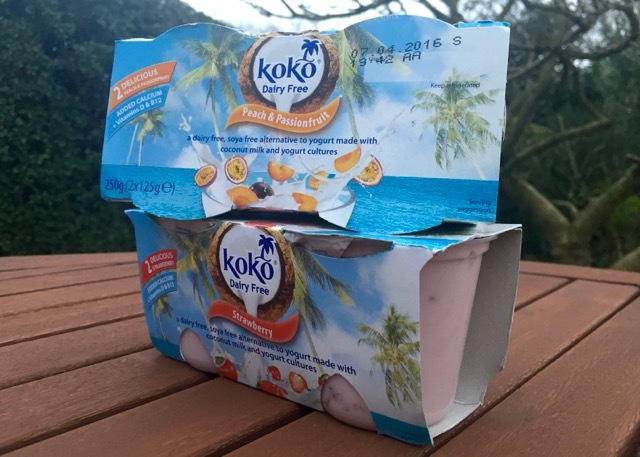 KoKo Dairy Free Yoghurts are one of the most exciting arrivals in the dairy-free market for years. 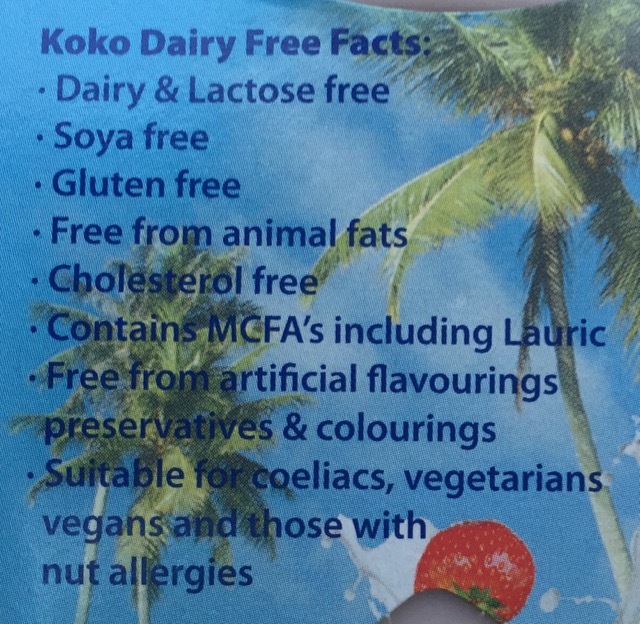 They're soya-free, which will appeal widely. They're affordable, in contrast to the established coconut brands. Best of all, they're really really good. 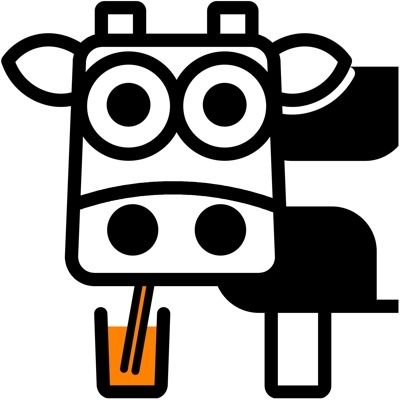 If you've ever eaten a really poor dairy-free yoghurt (we're looking at you Wot No Dairy) because you're also avoiding soya, salvation is here. I tried the raspberry and the plain at Brighton Vegfest. So good! 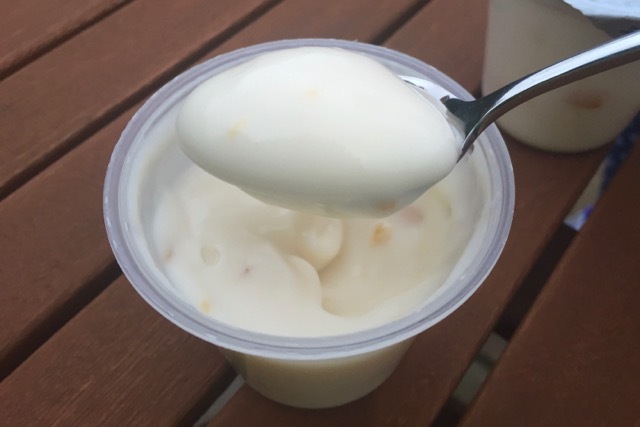 Plain soy yogurt always has that soy taste, which is not always what you want. This was much more neutral. 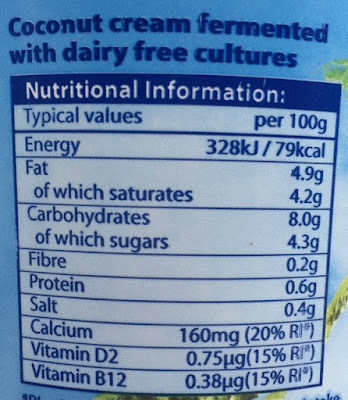 CoYo is so rich I feel a bit sick after eating it and, as you say, it's pricey, so I was super pleased to see this. I think they said it would be in Morrisons and Asda. Is that right? Yep Morrisons and Asda, plus indies. We got ours from Natural Foods in Nottingham. They didn't have the plain one in, so looking forward to trying that one. Thanks for the update. Lemon yoghurts are quite rare aren't they. Ooh they sound good. Must review. I just had one. They're damn good. Like a greek yogurt. 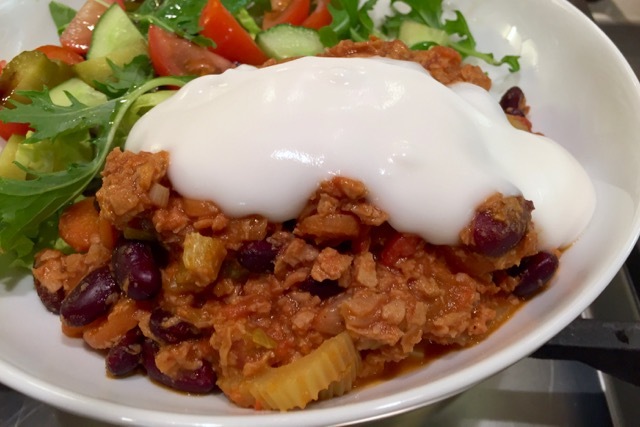 And not beany at all, which is fab! snagged raspberry at Morrisons and it was fab. 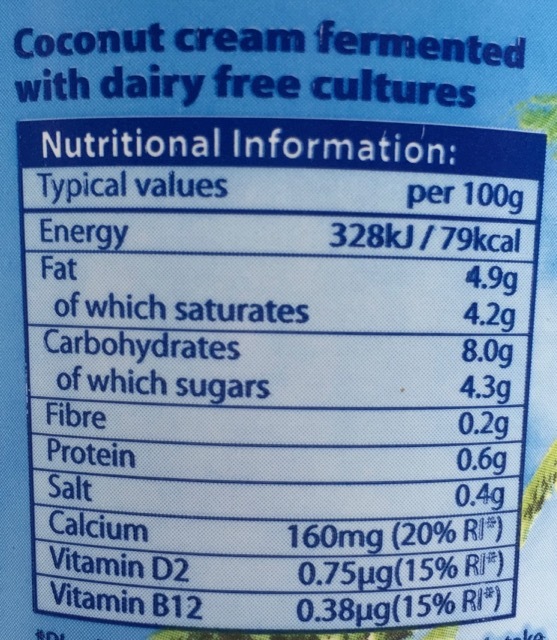 Slightly less natural ingredients than Coyo but tastes better and the price is less eye watering. Will be a lunch box regular I think. I've had Koko a few times and the last couple of times have really put me off them for good. It really sits heavy in my stomach to the point of heartburn and indigestion. 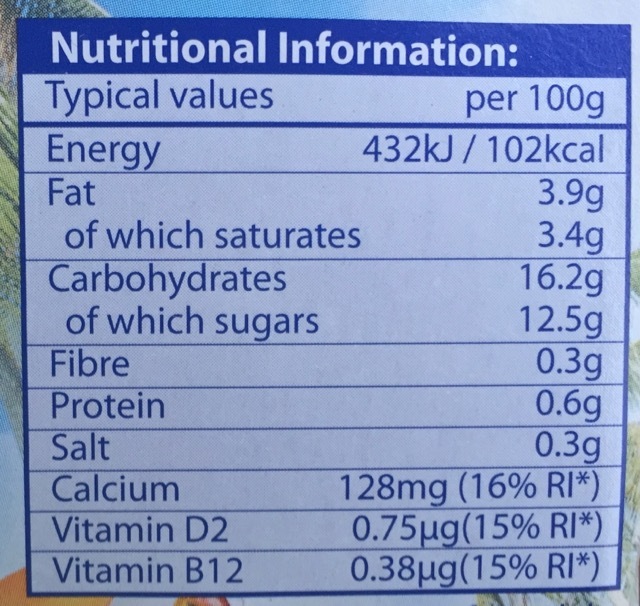 But just the other day it set off a terrible reaction in me that frightened me that I think I'd prefer to stick with Coyo (I look it as something that evens itself out over a week with bananas and maple syrup) or Sojade's soya yoghurts. 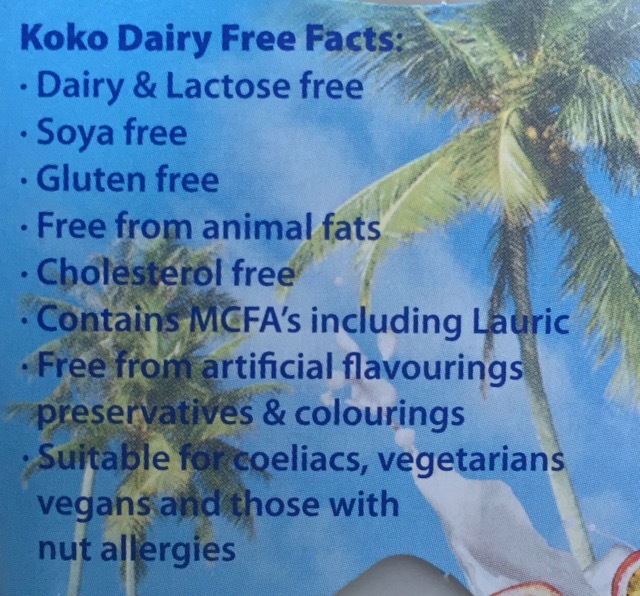 I don't blame anyone for going with or liking Koko because I like cheap but I don't fancy having nasty reactions. Yes but SO MANY people whom I know will NOT buy it or use it, despite taste testing and agreeing it was nice. The reason? 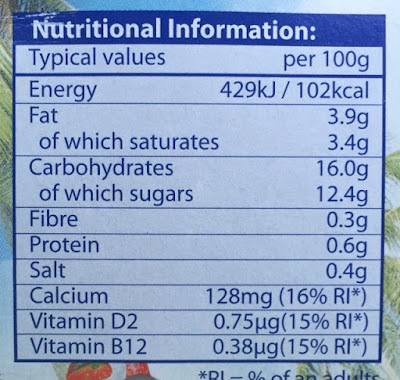 Because one of the main list of Ingredients is MODIFIED MAIZE STARCH! 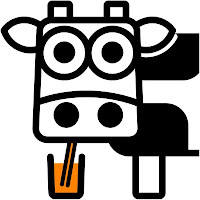 Despite what the Food Industry tells us, - MMS is SERIOUSLY bad for our genetic composition - and a ton of other things. I just wish this company would replace this one ingredient bcz SO MANY more people would buy/consume this product.